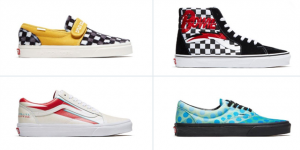 Vans Release Led Zeppelin, David Bowie Collections – Zero Equals Two! While we can neither confirm nor deny whether any person is an initiate of Ordo Templi Orientis, rumors of Led Zeppelin guitarist Jimmy Page’s status as a ceremonial magician and a Thelemite have circulated for decades. 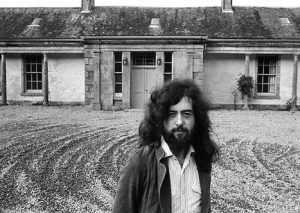 The stories were no doubt promoted in part by Page’s ownership of Boleskine House until the early 1990s, and the esoteric symbols on the cover of Led Zeppelin IV. 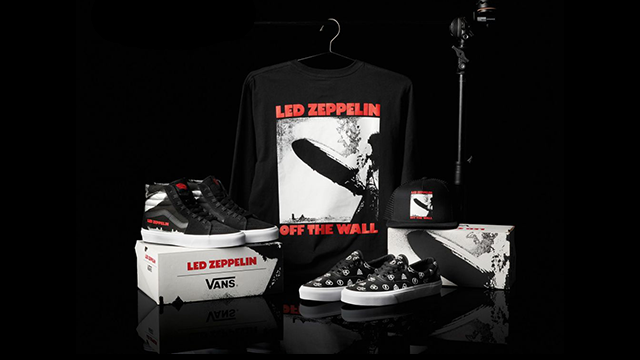 There’s more, but what might interest Thelemic fans now is that they can buy Zeppelin-themed Vans footwear and apparel for a limited time, celebrating the band’s 50th anniversary. 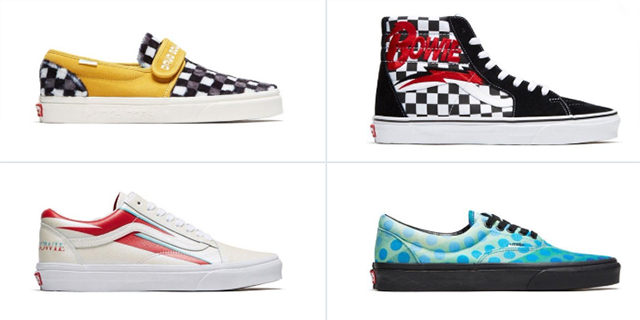 These David Bowie themed shoes will release April 5th via Vans stores. How to choose? You decide!